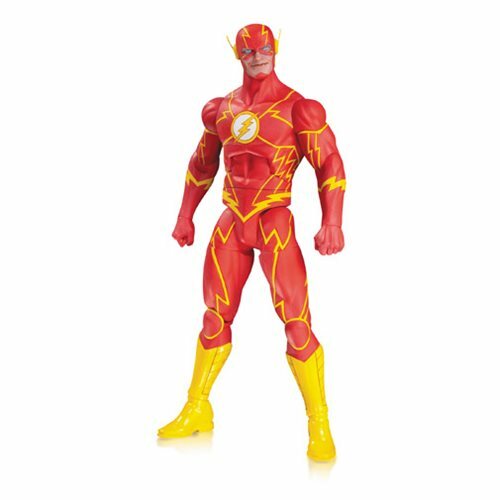 Based on the designs from the best-selling artist, Greg Capullo, comes this DC Comics Designer Series Flash by Greg Capullo Action Figure! The speedster features multiple points of articulation. This awesome action figure comes in a window box and measures nearly 7-inches tall! For ages 14 and up.